With the economy being down, people are cutting costs all over. And sign shops are no exception. 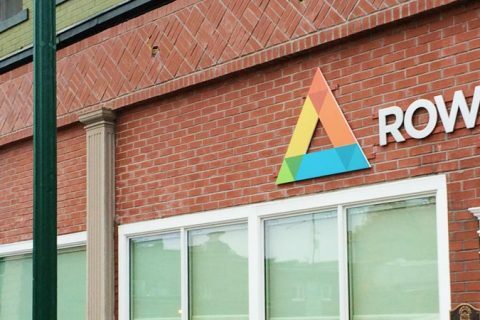 I’ve talked to a lot of sign shop owners over the past several months who are all saying the same thing: revenues are down because fewer people — realtors, trade shows, stores — are buying signs. They’re getting beat up on price, and quality is not the issue it once was. The natural thing to do is cut prices so you can increase sales, right? It’s also the wrong thing to do. This is not the time to cut costs, because reducing your prices means reducing your profits. And with lower sales, this is the wrong time to lower profits. Rather, it’s the time to diversify. Most sign shops don’t do every kind of sign. 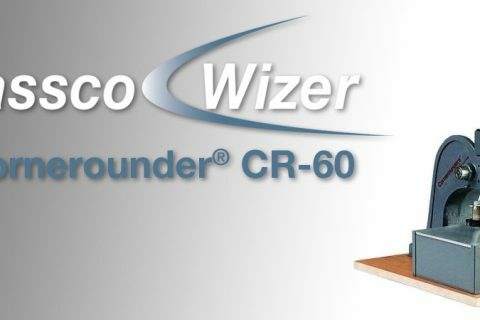 Some offer vinyl banners, others do restaurant signs, other do fast signs for trade shows. 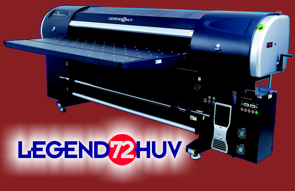 What it’s going to take is one smart sign shop owner to invest into a new piece of equipment, like the Legend 72HUV from Digital Equipment Company, a UV curable wide format printer. The really cool thing about this machine (and there are several cool things) is that it’s like a giant inkjet printer, which lets you make full-color signs without all the extra costs of vinyl, and none of the chemical issues found in VOC inks. Most sign shops would look at this printer as just another piece of equipment that’s going to sit silently in the shop, along with everything else. But the smart sign shop owner will see this as a revenue generator. Rather than beating your brains out to find the end users who will need this kind of sign, get all the sign shop owners in your town to do the work for you. You probably know all the sign shop owners in your town, and know the things they do and don’t do. Pay a visit to each of them, and offer them your UV sign printing services. Then, whenever the vinyl shop gets a customer inquiry to do something outside their scope of expertise, instead of turning down the project, they can still sell it to the customer, wholesale it to you, and you both make a sale. They generate a 10 – 15% brokerage fee, and you make a wholesale deal that pays for the machine and keeps it running, even while your own vinyl machine is sitting idle. Now your competition has just become a source of revenue for you. They’re not working against you, they’re working for you. Here at Lloyds, we’ve seen people who got into the wholesale business of printing and dropped their retail business completely. It ends up being a bigger win for them, because instead of one shop owner selling to a handful of customers, they have five, or even ten, owners selling for them instead.